So I am a age group athlete that was in cross country and track in highschool, rowing in college and then stopped being athletic for a number of years. While in college I lost my mom to a congenative heart issue. She was 59. I knew i needed to stay healthy but stopped for a few years with not being consistent with my health. A few years back i got into cycling and then did my first Indoor tri. Since then I have completed 2 seasons of racing tri's and Road Racing. 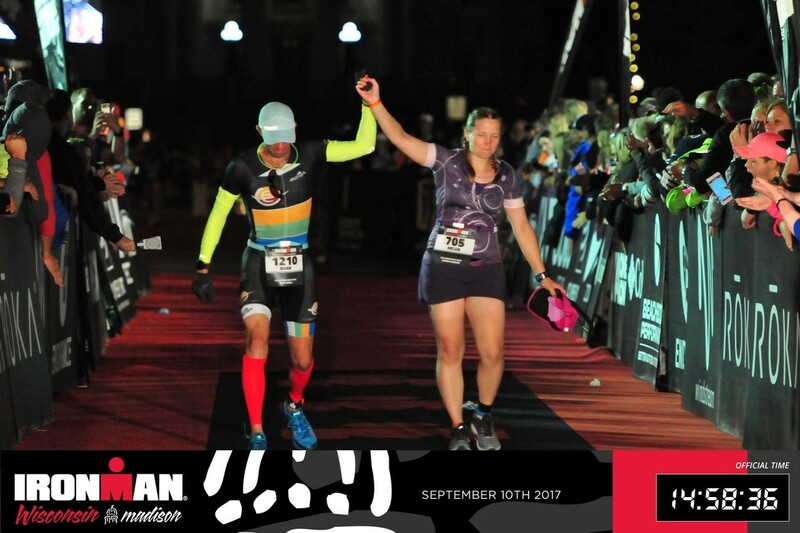 This last year i Finished my first Ironman using Infinite which I used a all my races this year to some good effect. If not for some bad luck with my bike all year I would likely have won a few of my races (oh well theres next year). 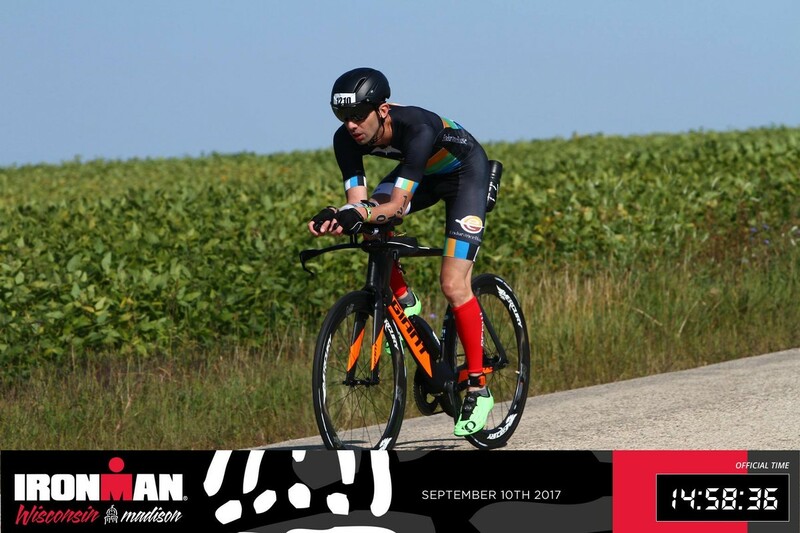 I work closely with a bunch of friends who are getting into tri's and other endurance sports and have helped them out with a variety of aspects for training including nutrition by providing recommendations. This year I was a part of the team and HAD A BLAST on it.